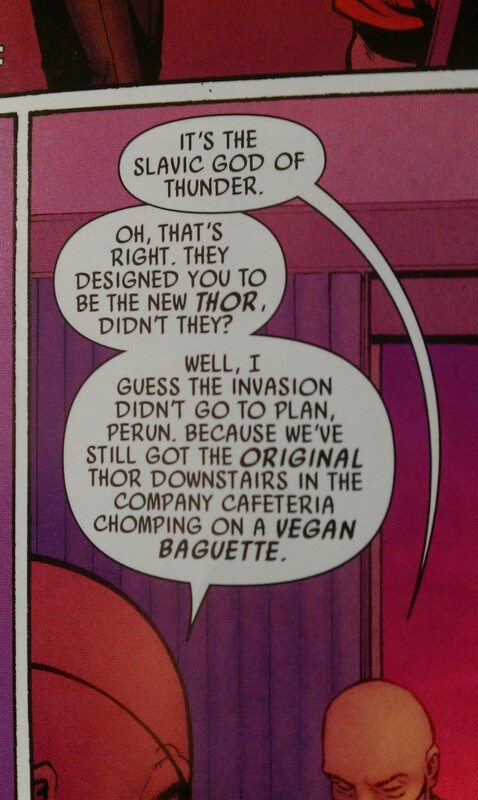 Yeah you read right, the Mighty Thor, Nordic God of Thunder, Heir to the throne of Asgard and protector of the 9 realms, keeps himself fit and ready for battle with a vegan diet that includes veg baguette. Something weird happened today. It started with my friends telling me off about my vegan diet, telling me I am not doing it properly and need to start counting carbs and eating more legumes and things, and of course to also start eating meat and dairy, for my health. I got frustrated and left for the day and when I came back, 2 x 8 patties in a box were in the freezer. Just for me. I’m so confused! And happy! Today was a weird day. For the kazillionth time (maybe overstating the amount of times just a squidgeon) this month I went out for lunch. Yet another birthday to celebrate with foods of restaurant quality. Todays restaurant: Sizzler. Massive salad with sundried tomato and some weird herb mix that constituted 1/4 of the green leafy portion of the salad along with the usual salady ingredients. It was good, I strongly recommend using sundried tomato in your salads. Potato “skins”. I will learn how to make these one day then hide thr recipe in my vault. My vault that I shall buy the moment I come up with a recipe that makes potato the way Sizzler makes potato. Here the recipe shall reside so that noone will learn that i know how for if they ever knew, I’d never know peace again. Tomato and basil pasta sauce was good, but I sispect the pasta isn’t that vegan and won’t be eating it again. That and it tasted like crap. The soups looked good, but by the time I was done wioth everything I didn’t have the room in my tummy to ask if the soup – or the apple crumble – was vegan. But if the apple crumble is then I am mixing it with their cocoa mix-in and having choc-apple crumble. mMMmm, their pumpkin soup looked so good. All in all I currently approve of Sizzler. On a completely different but previously mentioned note, I would like to remind everyone that there is a short time left before the final decision is made in regards to the future of the reef. Non-renewable energy companies and their corporate, lobbyist and government friends want to dredge the Great Barrier Reef from Abbot Point, then dump what they dredge into other sections of the reef. 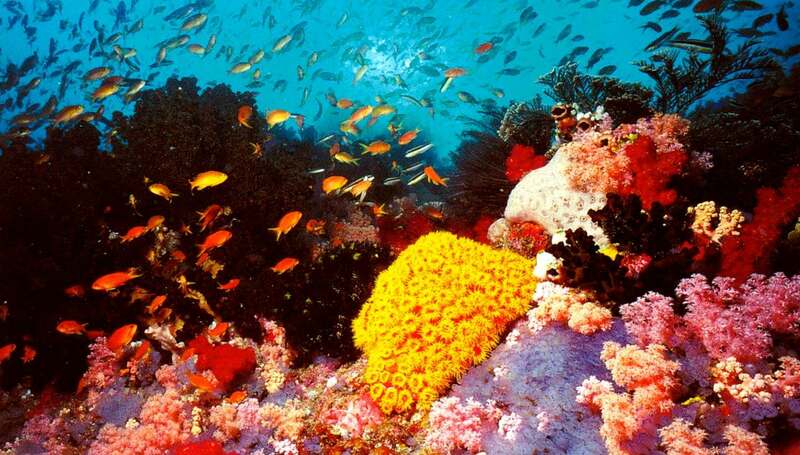 The process will kill the reef and everything in it as well as the tourism around it. 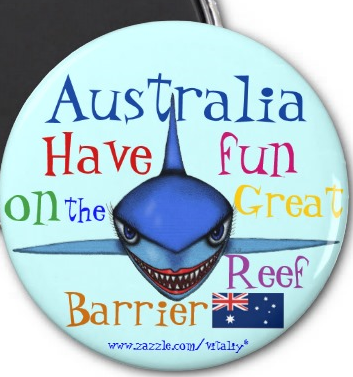 The impact on the safety of resident sin the area is yet to be determined, but I assume a massive reef has existed from the tip to almost the end of upper Australia (also known as Queensland) for a reason. Tidal waves perhaps? If anyone would like to see this official World Heritage area continue to be protected from the coal industry and those who would seek to profit from dredging (read: removing from existance) this beautiful place, or would like to get to visit it yourselves, or simply if anyone would like to shut me up on the topic, please sign the petition to save the Great Barrier Reef. To everyone that has already signed it from previous posts about this issue, thank you so much, it means a lot to me. To everyone who hasn’t, hint hint, nudge nudge, yes yes? Pretty please with sugar on top? I’ll love you? I’ll be your best friend?? I’ll give you candy? Please sign my link. I found this. I couldn’t resist. :D! The decision will be made Friday.